Mobile Apps for Attending Comic-Con Portugal! Comic-Con Portugal is a nonprofit educational organization to creating awareness of, and appreciation for comics and related popular art forms, primarily through the presentation of conventions and events that celebrate the historic and ongoing contribution of comics to art and culture. 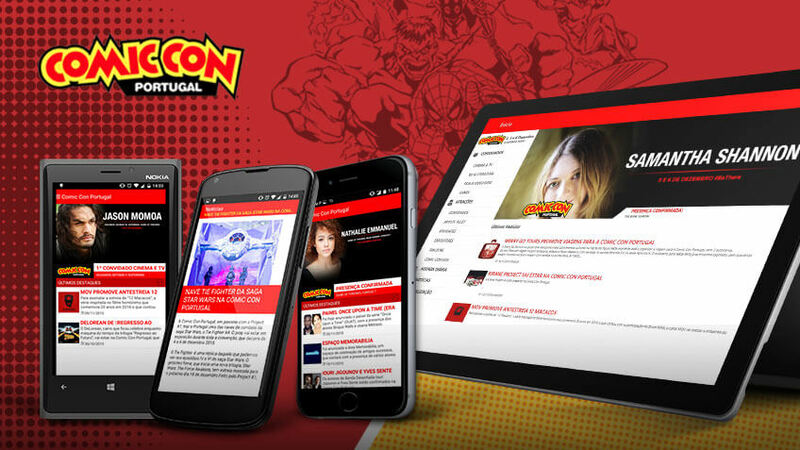 The official Comic-Con Portugal Apps are now available on the App Store, Google play, Windows store and Windows phone store.